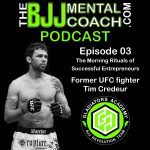 In this Episode 03 you will hear the interview with the former UFC fighter Tim Credeur. 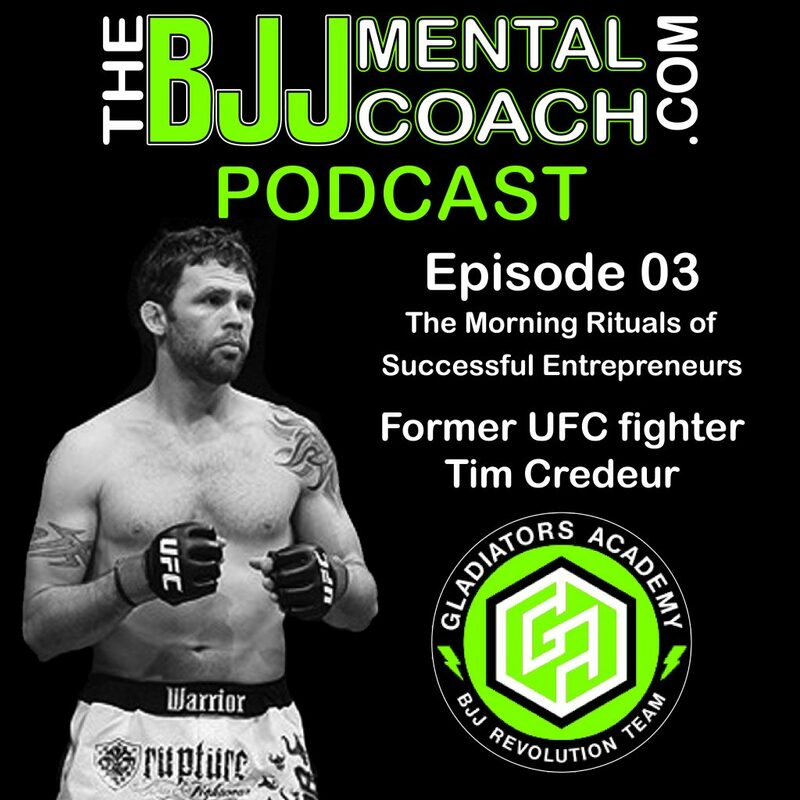 Tim is a successful entrepreneur, consultant and the owner of seven gyms in Louisiana. 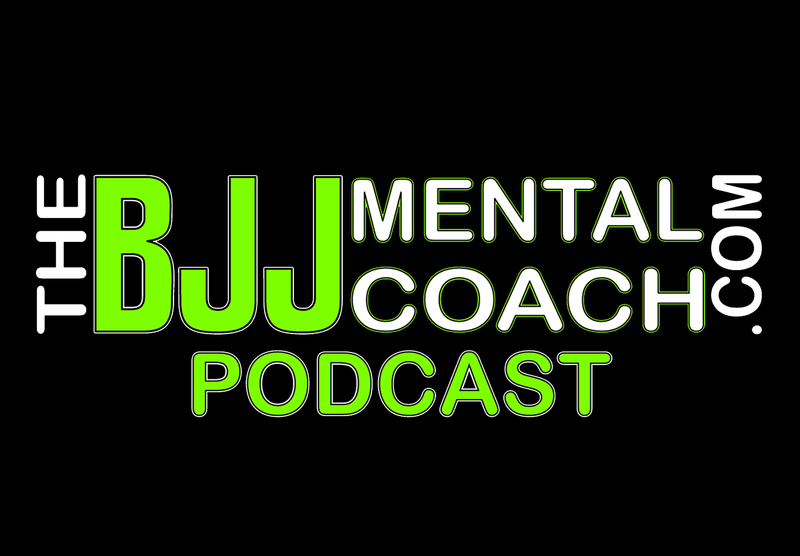 Check out my Final Thoughts from the interview at 1:05:25 where I share my take aways and teach personal development.